TASHKENT -- Uzbekistan and the European Union have reached a preliminary understanding on an enhanced partnership and co-operation agreement, according to the Uzbek Foreign Ministry. 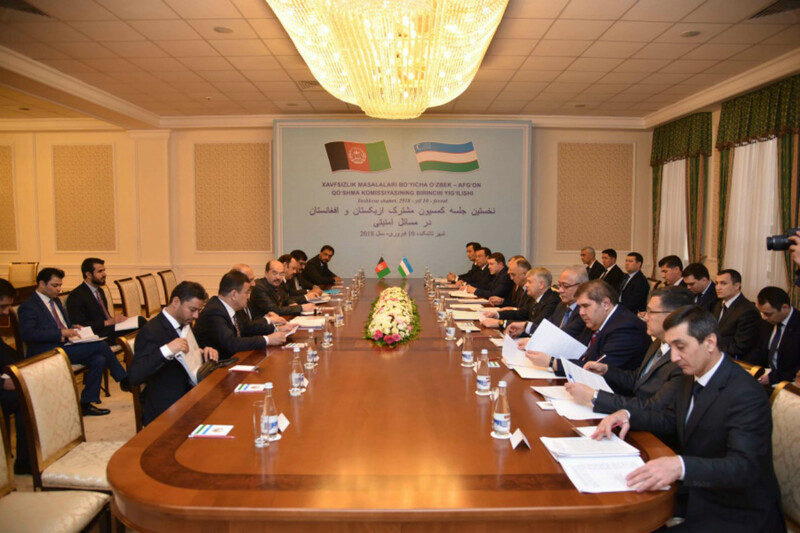 The first round of talks on the draft structure of the agreement took place in Tashkent on Monday-Thursday (February 4-7). Expert-level meetings on trade were expected to continue until the end of the week. The talks on the agreement began last November in Brussels, according to AKIpress.com. It covers areas like political co-operation, trade and investment relations, sustainable development, human rights and governance. Once finalised, the new agreement will replace one that took effect in July 1999, according to AKIpress.com. A second round of talks in Brussels will be scheduled.